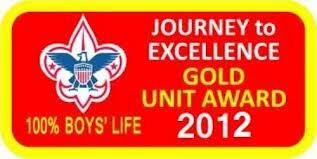 Journey to Excellence Gold Award Unit! 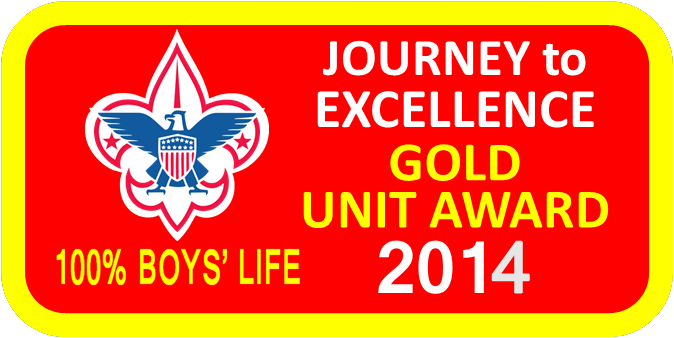 We have been GOLD since the award was introduced in 2012! 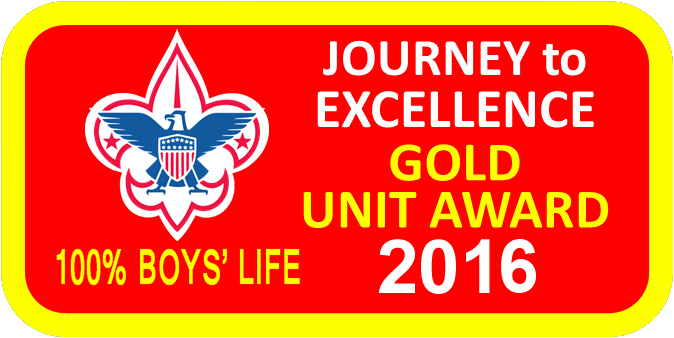 Copyright © 2005, 2019 Troop10Reseda.org, BSAHosting.org, WebWorks2.com. This website is not maintained by and does not represent the Balboa Oaks District or the Boy Scouts of America.